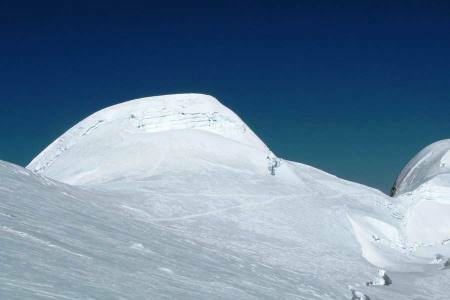 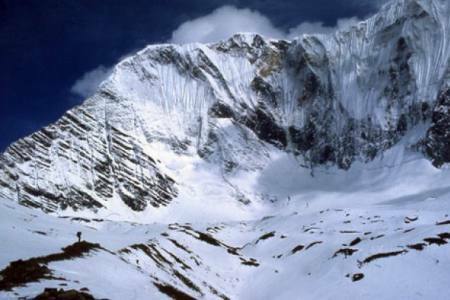 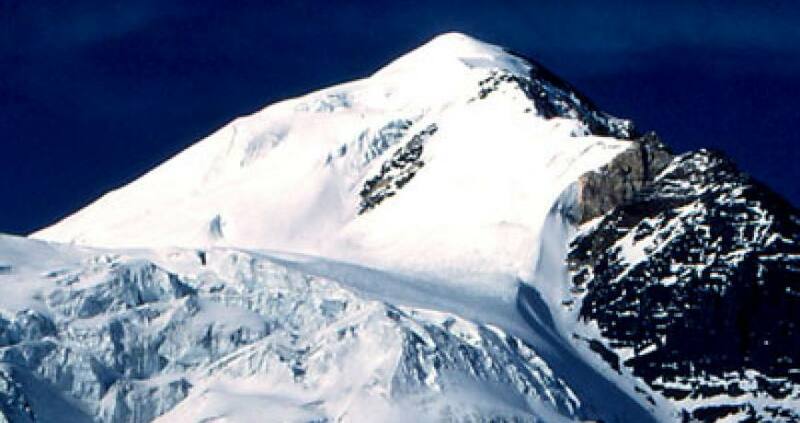 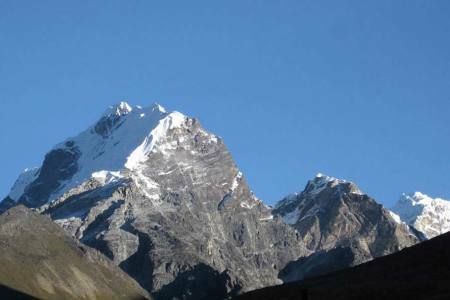 Pisang Peak (6,091m/19,980ft) is the most popular trekking peak and climbing peak of Nepal. 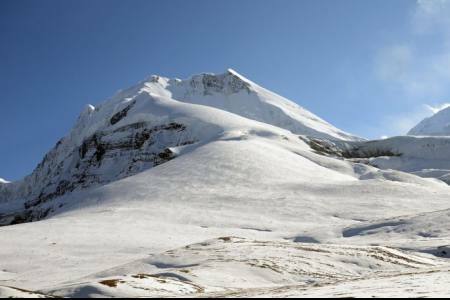 Also pyramidal trekking peak above Pisang, a village on the Annapurna Circuit, within the Manang District, northern Nepal. 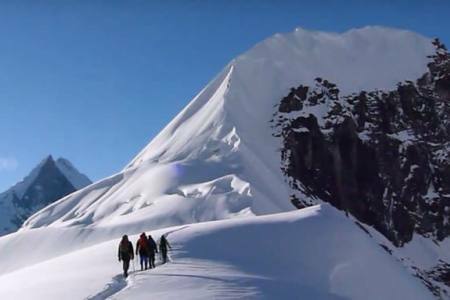 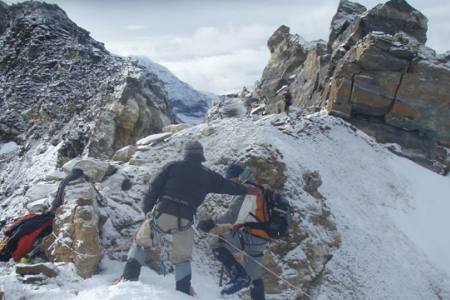 Trekkers with little experience in climbing can combine the popular classic Annapurna circuit trek with Pisang Peak climbing to have the taste of climbing on Himalayas in Nepal. 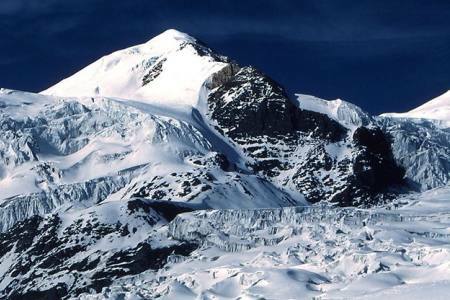 The Pisang peak rises above from Pisang village and yak pastures in a uniform slope of ice and snow to the final summit pyramid. 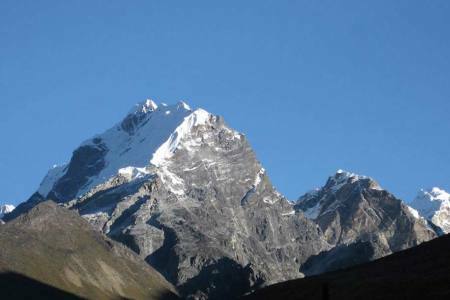 Pisang peak is considered one of the easy climbing peaks among the trekking peaks of Nepal. 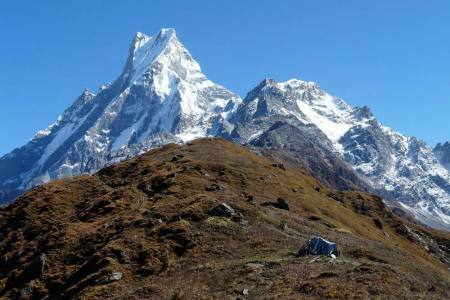 To reach the base camp from Pisang village, the path ascends through sparse wood, pasture and hills. 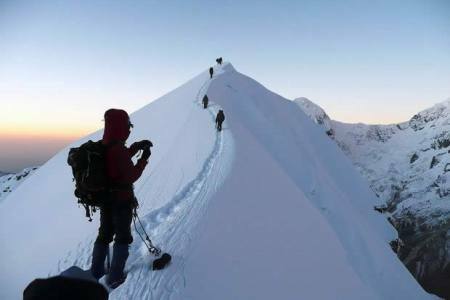 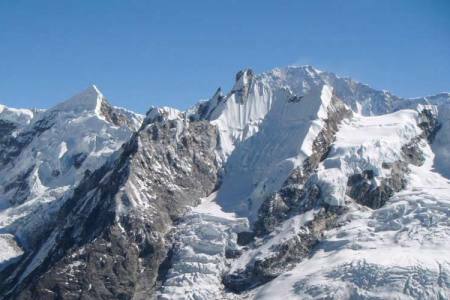 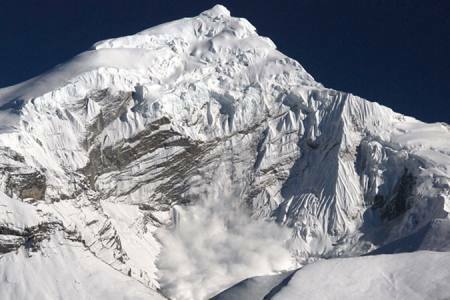 Pisang Peak Climbing involves in the famous Annapurna region for summiting Pisang Peak. 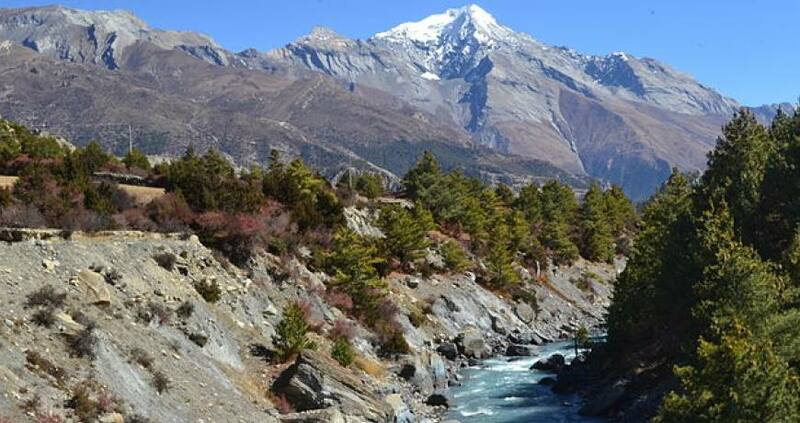 We slowly starts trek towards beautiful Manang region of Nepal. 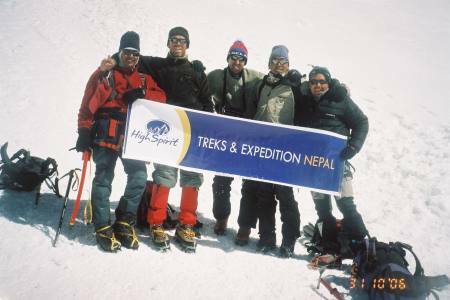 Our trip is begins from Kathmandu where we meet our climbing guide and fellow climbers. 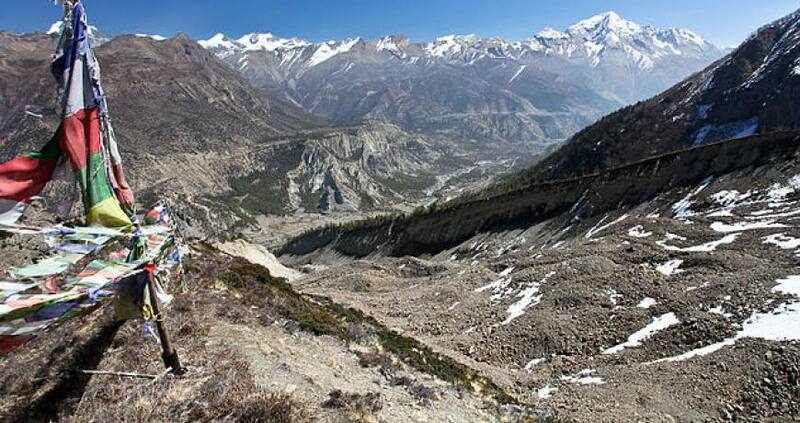 We drive to Beshishar the next day we begin trekking from there. 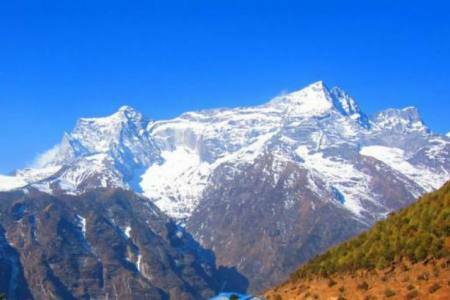 We enjoy views of Annapurna Himalayas range like Tilicho and Gangapurna, culture, festivals, Flora-Fauna and really local life style of people. 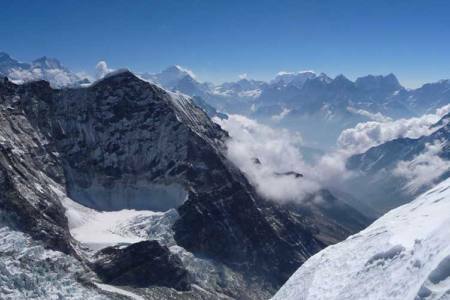 On the submit we views of the Annapurna ranges, Dhaulagiri and other Himalayas from the top are magnificent. 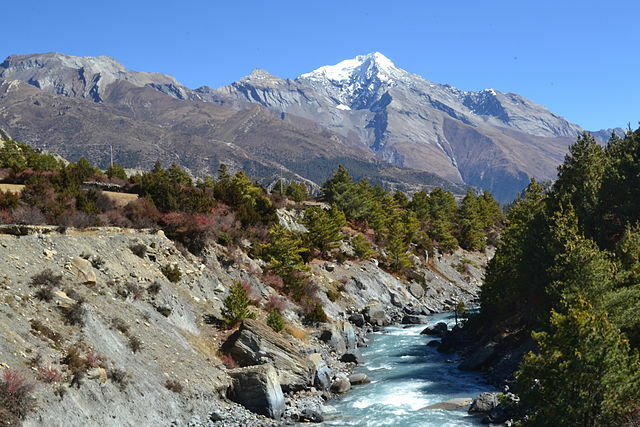 On the way back we follow the trekking route that leads us to crossing Muktinath which is a most important site for peoples. 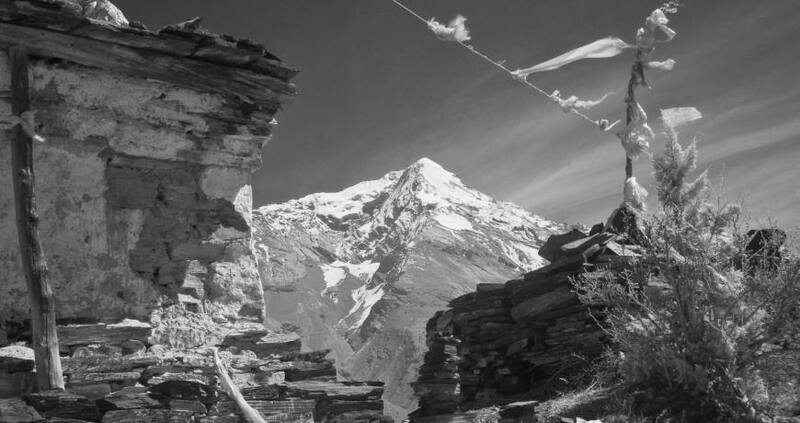 We cross Thorong La Pass which is (5416m/18425ft) the highest mountain pass of trek to reach Muktinath and valley of Kagbeni. From Jomsom, we fly to Pokhara and drive back to Kathmandu from there, ending our amazing trip in Nepal. 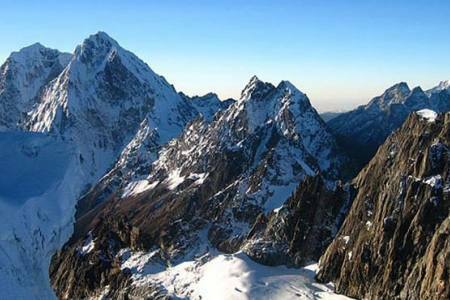 This trip will make you joyful and really unforgettable trip in your life. 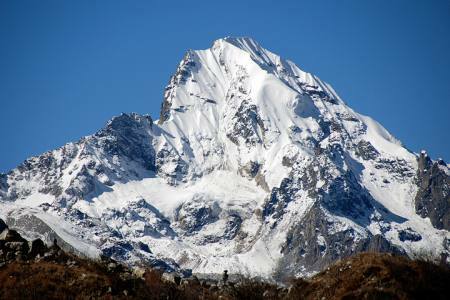 Day 17: Drive from Pokhara to Kathmandu (1,350 M/4,429ft), 7-8 hrs or 25 minutes flight in option, (Lodging + B). 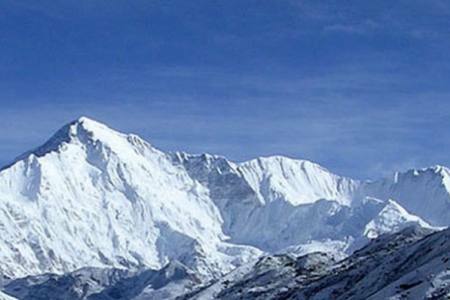 Day 17 Drive from Pokhara to Kathmandu (1,350 M/4,429ft), 7-8 hrs or 25 minutes flight in option, (Lodging + B).